Book your next camping trip in the high desert. We're opening up the wide vistas, starry skies, expansive lands, and quiet ambiance to you. We believe rural places and communities have so much to offer. Just two hours from Los Angeles, we are nestled between the Sierra Madre and Caliente mountain ranges in the high desert of California's Central Coast. We'd like to share our place with you and leave you wanting to return to our desert town. We hope your visit brings you back to perhaps contribute or lay roots in our rural community. Learn more about the Shelton Huts designed by architect Jeff Shelton and his talented daughter Mattie Shelton. Interested in using our space for your event? Fill out an initial inquiry form below and we'll contact you with details. Check out our facility guide for information about our space and what we have to offer. We look forward to hearing from you! If neither of these match your needs, contact us via email. We can work with you to ensure your event is possible and meets your needs. Tell us about your group, organization, or company. How did you hear about us and what are you looking for in your experience? 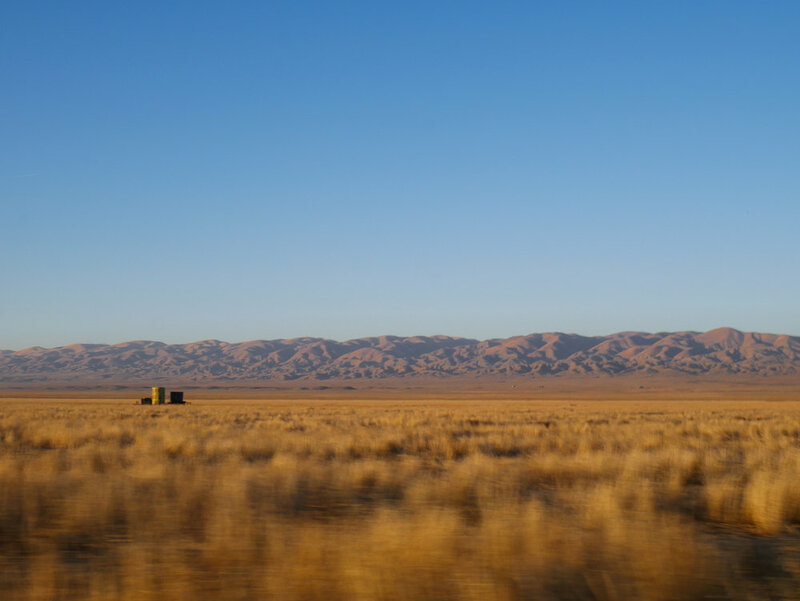 Explore the riches of the Cuyama Valley with our recreation guides, restaurant reviews, and experiences list. We encourage our visitors to get out and see the entirety of the Valley. For more information, please contact us via email. Our Flagship building houses several office spaces, conference rooms, dormitories, restrooms, and a break room. Originally built in 1986, designed by architect Nader Khalili, the Cantina is recently renovated with a kitchen and lounge for events, gatherings, and pop-up vending. The Warehouse building contains unique shops and studios featuring design and meeting rooms, a screen printing shop, and a wood shop. Our five Shelton Huts are utilized for our tourism & hospitality venture, private events, and artist residency programming. Home to 300 acres of alluvial farmland for regenerative agriculture and 38 acres of land available for new, low-impact rural housing innovation. Our general aviation runway (L88) is utilized for recreational purposes. For more information on aviation opportunities, click here.